Dance Love Sing Live Inspired Wall Collage. 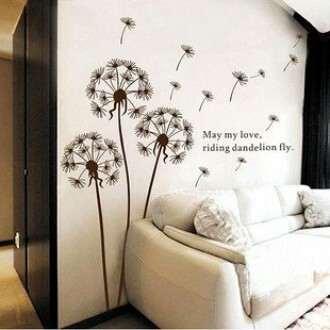 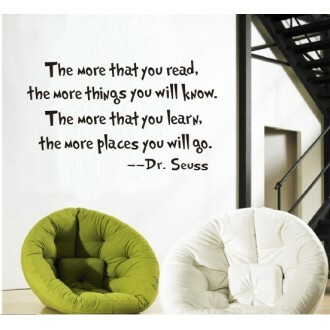 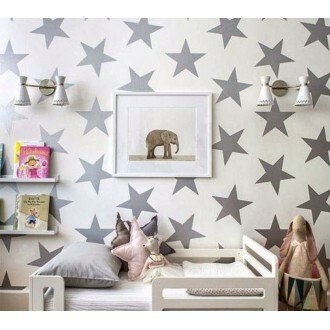 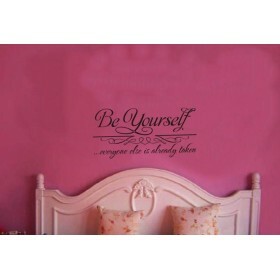 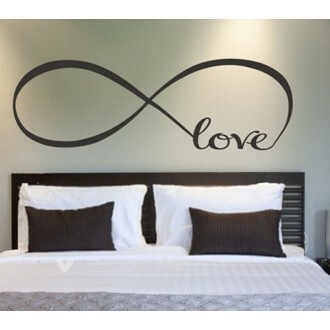 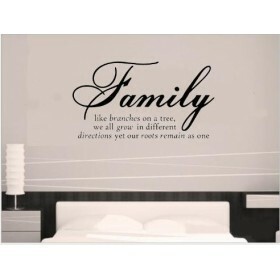 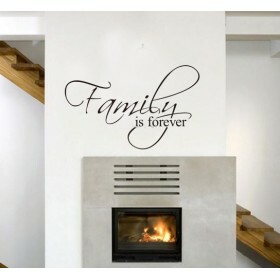 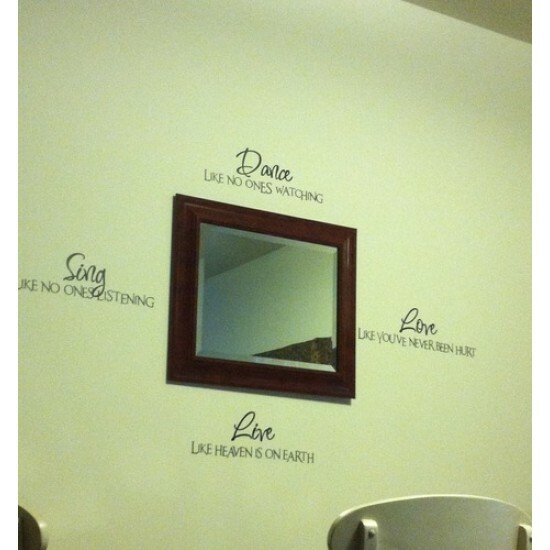 This Quote Wall Decal is perfect for remembering to live without inhibitions. 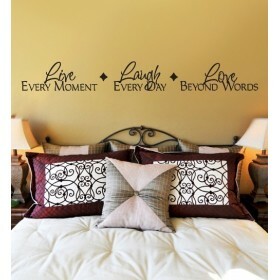 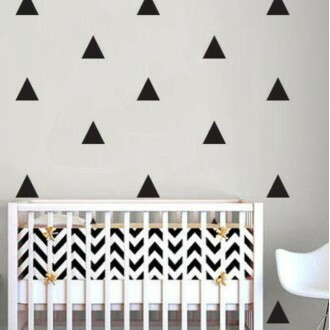 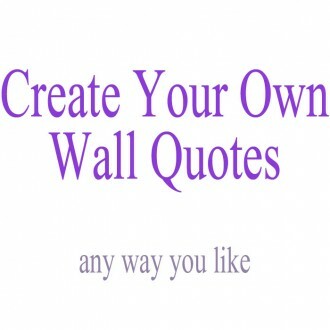 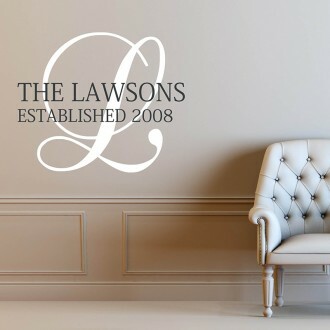 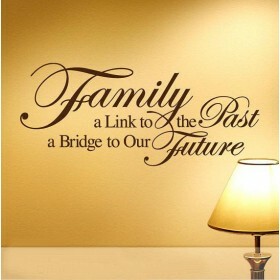 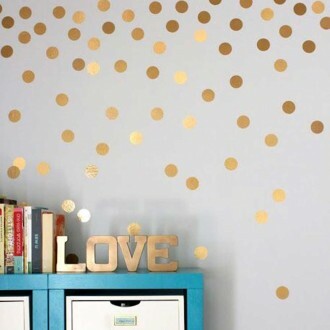 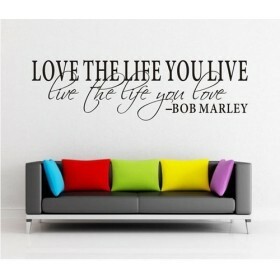 Encourage yourself, friends and family to live with less inhibitions with this chic wall quote. 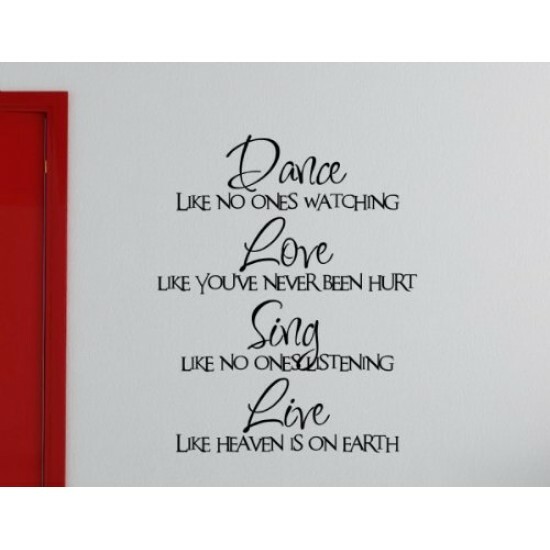 Do you have any questions about Dance.. Love.. 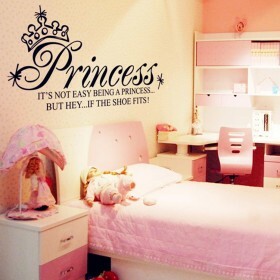 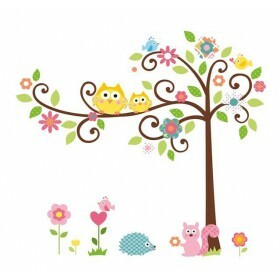 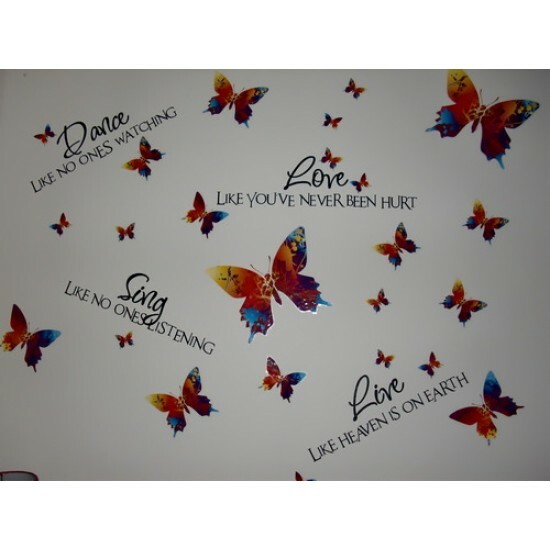 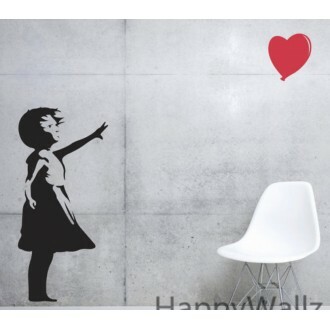 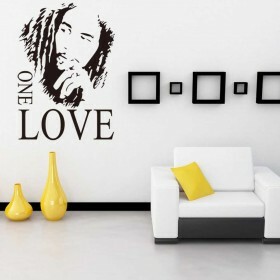 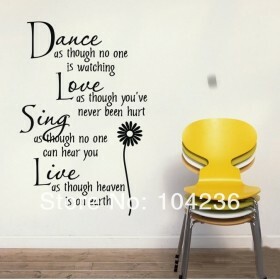 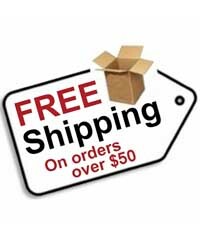 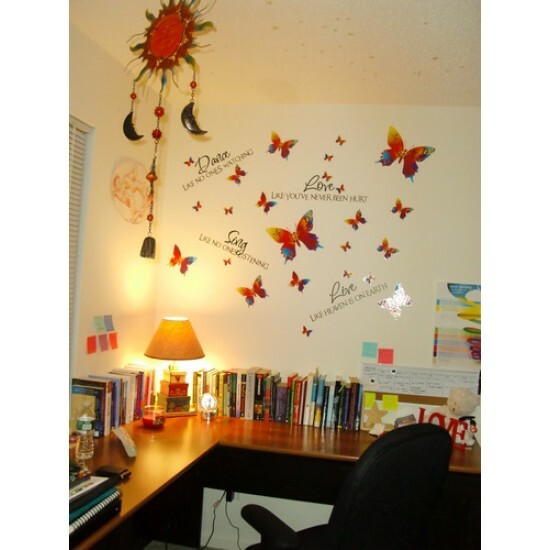 Sing.. Live.. Wall Quote Decal?